According to an analysis of studies by JAMA Pediatrics, as many as one in seven teens, or about 15 percent, are sending sexually explicit text messages, while one in four teens (25 percent) have reported receiving sexts. The analysis was compiled from the findings of 39 international studies dated between 2009 and 2016, with a combined total of 110,380 young participants with an average of 15 years of age. Most teen sexting does occur on smartphones, the study noted, which aligns with the increased access that teens have to the devices. In 2015, Pew Research Center found that the majority of teens had access to a smartphone – 73 percent – while 15 percent only had access to a basic phone, and 12 percent did not have access to a cell phone. The research also showed that older teens were more likely to be sexting, and that boys and girls participated equally in the sending and receiving of texts. Despite equal participation, another recent study from JAMA Pediatrics also found that girls report feeling more pressure to sext, and may have more sexual partners compared to girls who do not sext. Another recent study found that many girls who sext or are asked to sext react with confusion, but also believe that these requests are normal and struggle to turn them down. 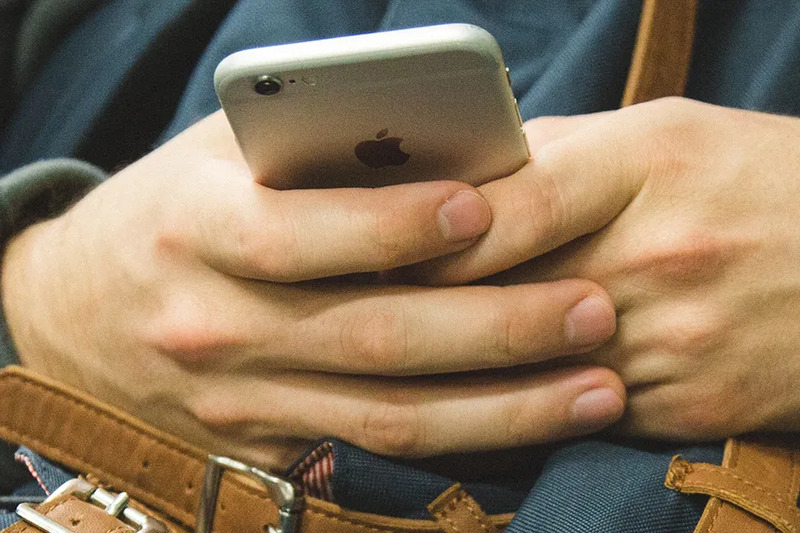 In contrast, Alysse ElHage with the Institute for Family Studies suggested in a blog post that perhaps a better message for parents to send their teens is that sexting is still only done by a minority of teens, and should not be accepted as normal behavior. “Not only does [Madigan and Temple’s] response seem to disregard research linking teen sexting to other risky sexual behaviors, it also presents sexting as common teenage behavior, even though the present study indicates that only a minority of teens are sending and receiving sexually explicit images,” ElHage wrote. “Although the increase in the prevalence of teen sexting is worrisome, it is still not the norm. Given that young people face tremendous peer pressure to sext because ‘everyone is doing it,’ perhaps a better message is that the majority of their peers are not sexting,” she emphasized. Crookston, Minn., May 10, 2017 / 03:12 pm (CNA/EWTN News).- Bishop Michael Hoeppner of Crookston, Minn. has rejected a lawsuit’s assertion that he coerced a deacon candidate into renouncing his claim that a priest sexually abused him as a teen. 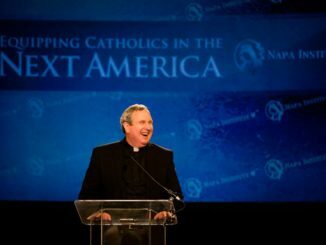 Baltimore, Md., Nov 12, 2017 / 07:38 pm (CNA/EWTN News).- Speaking to the US bishops gathered for the opening Mass of their plenary assembly on Sunday, the Vatican Secretary of State encouraged them to continue their prophetic witness in the face of the challenges facing the country. “May the fire of God’s love inspire you as a body to make wise decisions free of all partisan spirit,” he added. The US bishops were gathered for Mass Nov. 12 at the Basilica of the National Shrine of the Assumption of the Blessed Virgin Mary in Baltimore for their fall assembly. 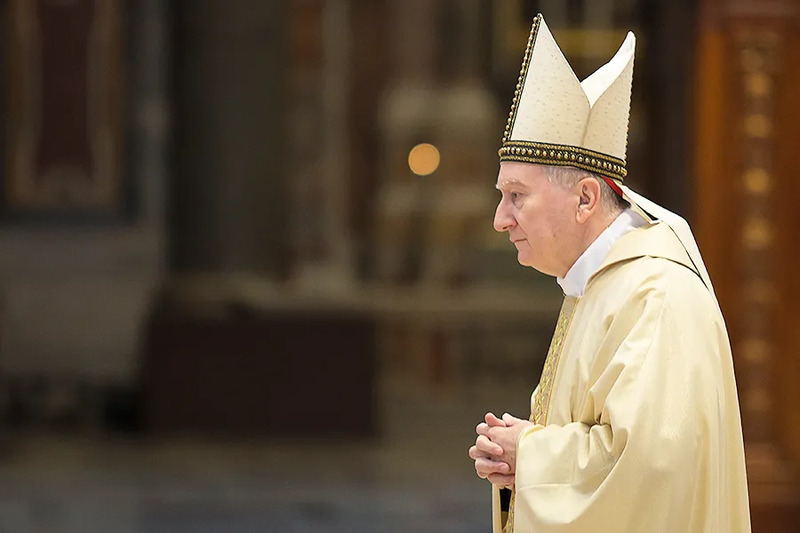 This year’s assembly marks the centenary of the US Conference of Catholic Bishops, which was founded in 1917 as the National Catholic War Council. The bishops’ fall assembly meetings begin Monday, and will continue through Wednesday.